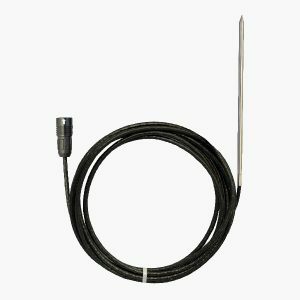 50mm x 3mm Precision thermistor probe with 2-pin Lemo plug; waterproof or non-waterproof. 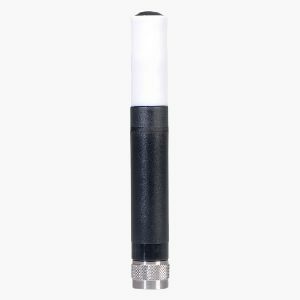 For use with Hanwell Pro transmitters only. 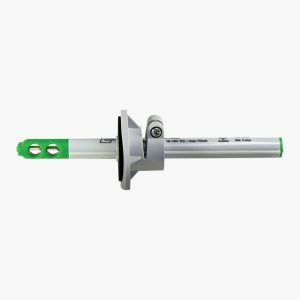 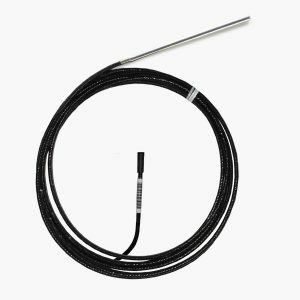 Use the thin probe and cable for easy routing around fridge/freezer door seals. 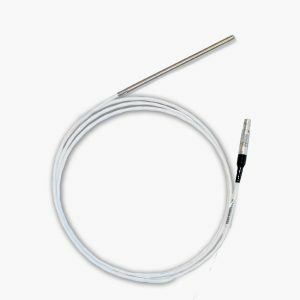 100 x 4mm PT100 Probe with 5-pin Lemo Plug; 3 and 5 meter cable options. 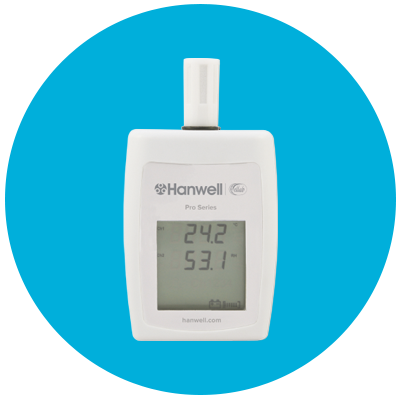 For use with Hanwell Pro transmitters only. 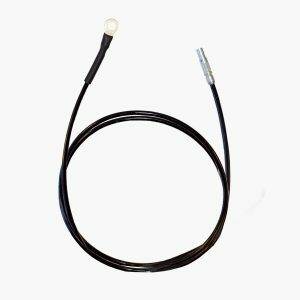 Temperature range of -90°C to +250°C. 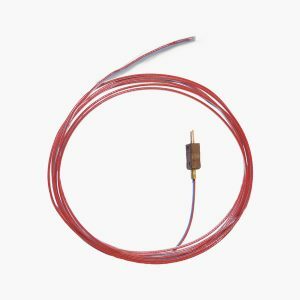 Temperature range of -200°C to +250°C. 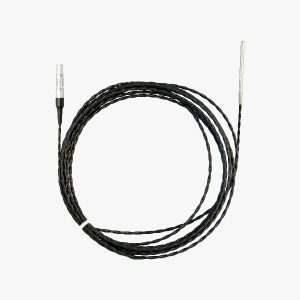 100 x 4mm PT1000 Probe for use with Hanwell Pro transmitters only. 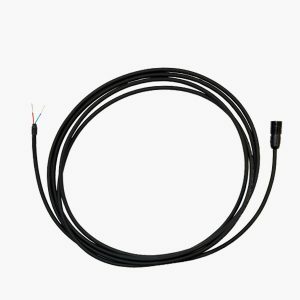 Temperature range of -90°C to +110°C. 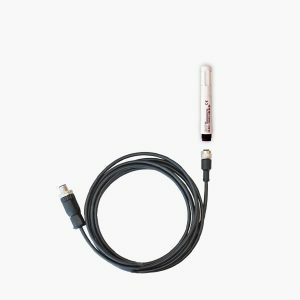 Door sensor with 3m cable for use with Hanwell Pro Transmitters. 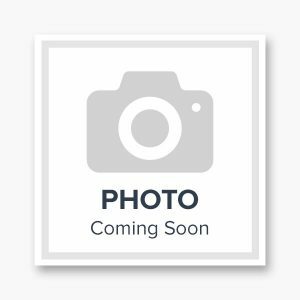 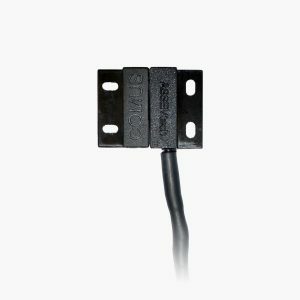 Hanwell Pro Medium duty Door switch with Hirose with 3m cable for use with Hanwell Pro Transmitters. 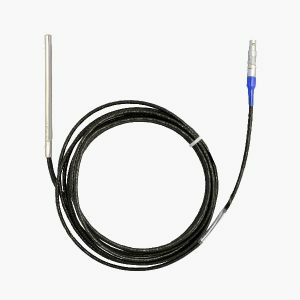 Hanwell Pro Industrial door sensor with 3m cable for use with Hanwell Pro Transmitters. 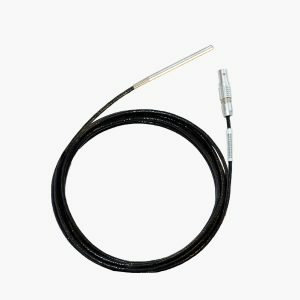 Hanwell IceSpy analogue transmitter connection cable for use with the Hanwell IceSpy multi-purpose analogue transmitters. 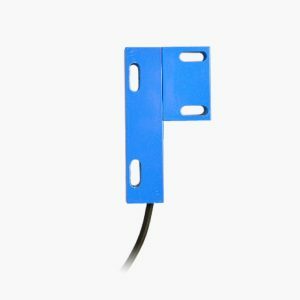 Hanwell IceSpy Door sensor with 3m cable for use with Hanwell IceSpy Transmitters.